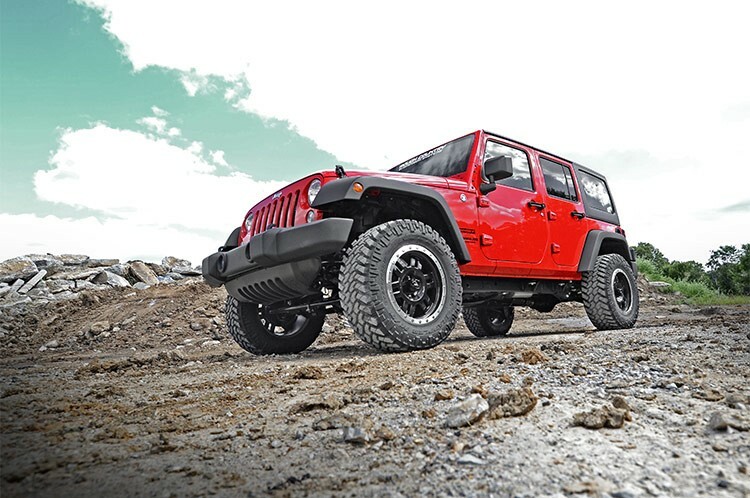 Give your Jeep a more aggressive look with Rough Country’s easy-to-install 2.5in Series II Suspension Lift. 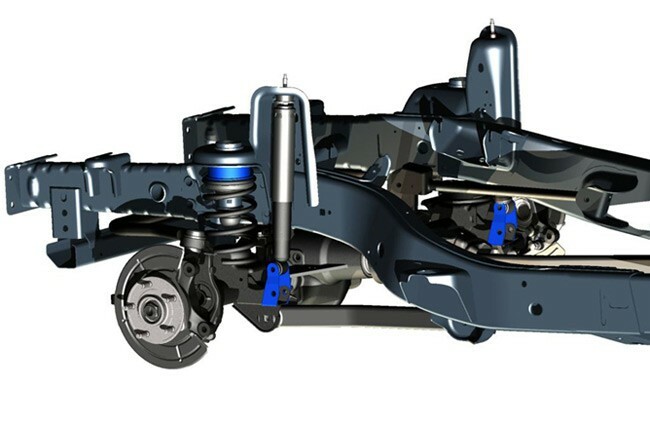 This all-inclusive kit comes with everything you need to run up to 35in tires in an innovative kit that won’t break the bank! 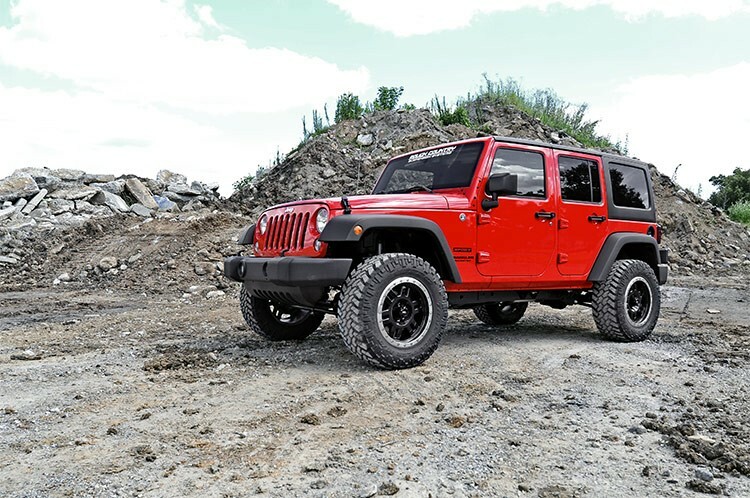 Featuring 2.5in front and 2in rear coil spacers, this kit gives your Jeep a great boost for additional ride height and an eye-catching level look from front to rear. 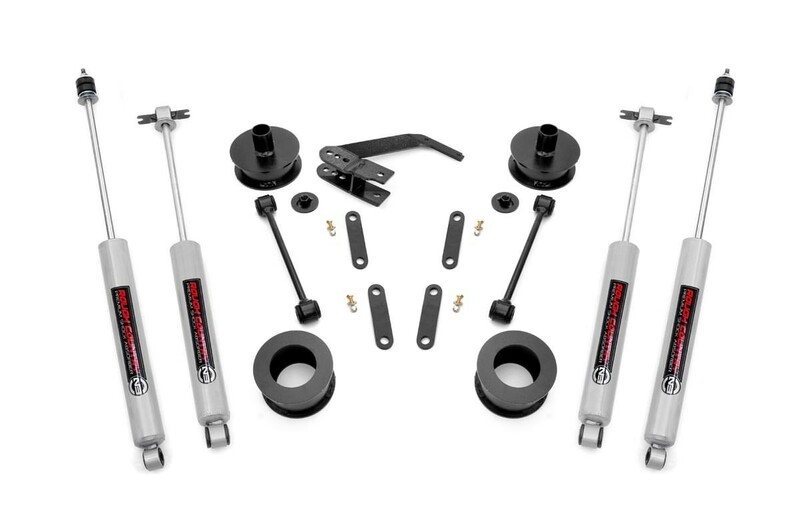 This kit is engineered with a spring retention design, ensuring that your coils always stay in place even during extreme articulation, while the rear track bar bracket keeps the rear axle perfectly centered. 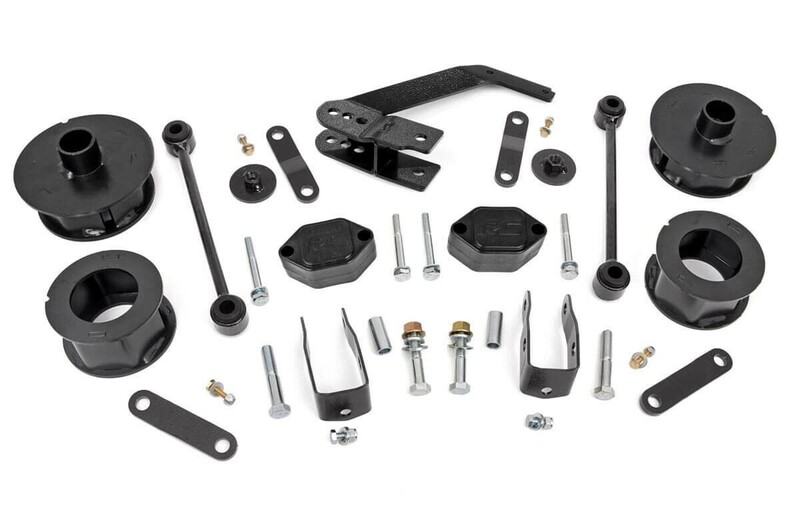 SKU: 634 includes shock relocation brackets. 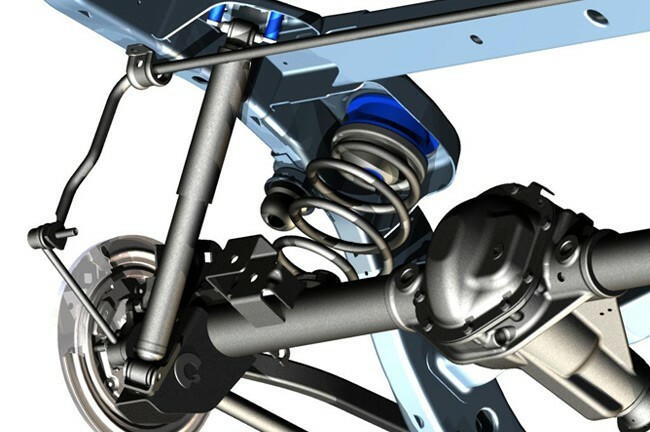 SKU: 637 includes (4) Performance 2.2 series shocks [+$170].